Afa Malu is a second year MBA Candidate at the Foster School of Business focusing on Marketing and Product Management. He started his career as a quality and manufacturing engineer at Leland International, a furniture manufacturing company based in Grand Rapids Michigan. Afa went on to join the Office for Nigerian Content Development, a governmental organization focused on writing and regulating policies and regulations to spur the Information & Communication Technology sector within Nigeria. 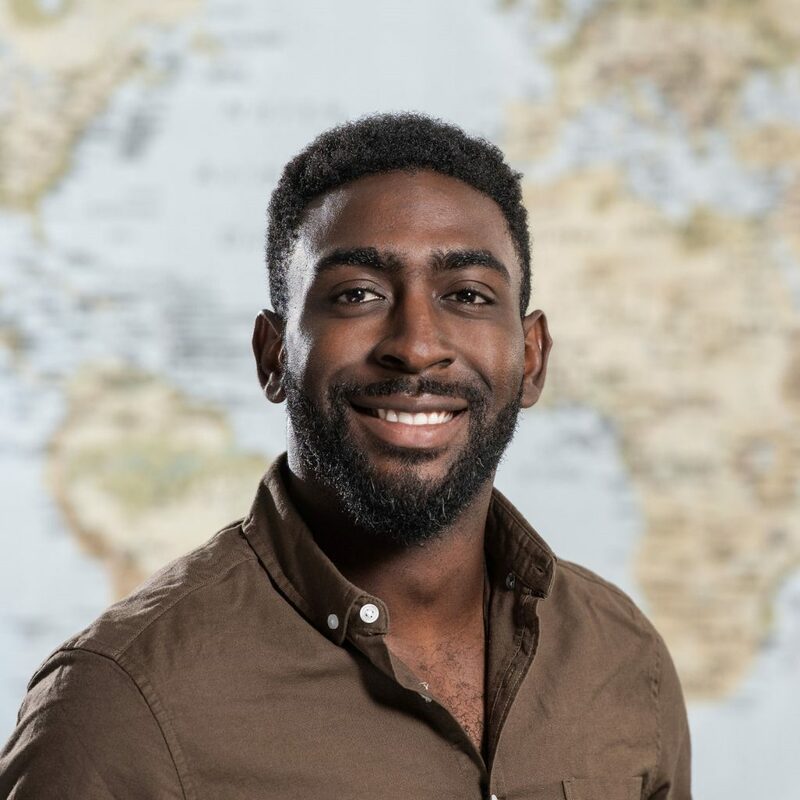 Afa has a passion for technologies that have an impact on a global scale and he hopes to work for an organization that demonstrates this impact. He welcomes ideas that challenge his way of thinking and broaden his knowledge. When he is not involved in school-related activities, he enjoys spending his time playing soccer competitively.